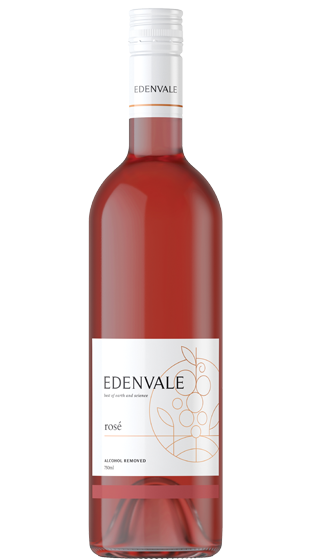 Tasting Note: EDENVALE Rosé boasts a youthful red currant colour. It displays a fresh aroma of rose petals and berry fruits. The palate displays wonderful strawberry flavours and has a well balanced, delicious aftertaste.